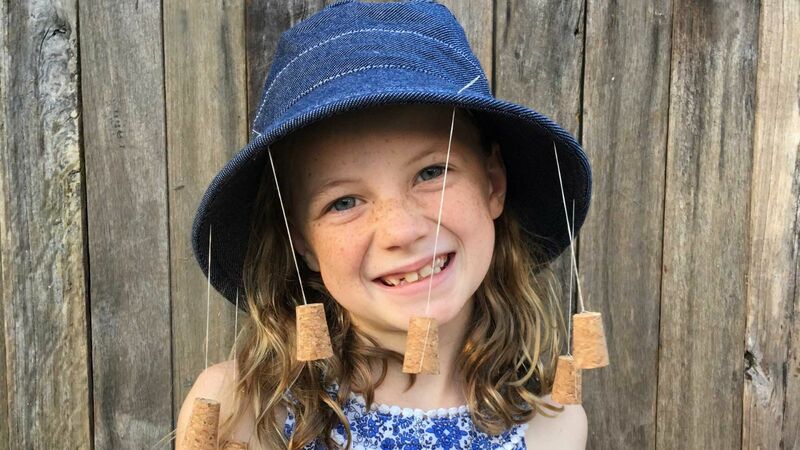 Celebrate Australia Day in true-blue Aussie style with a cork hat! 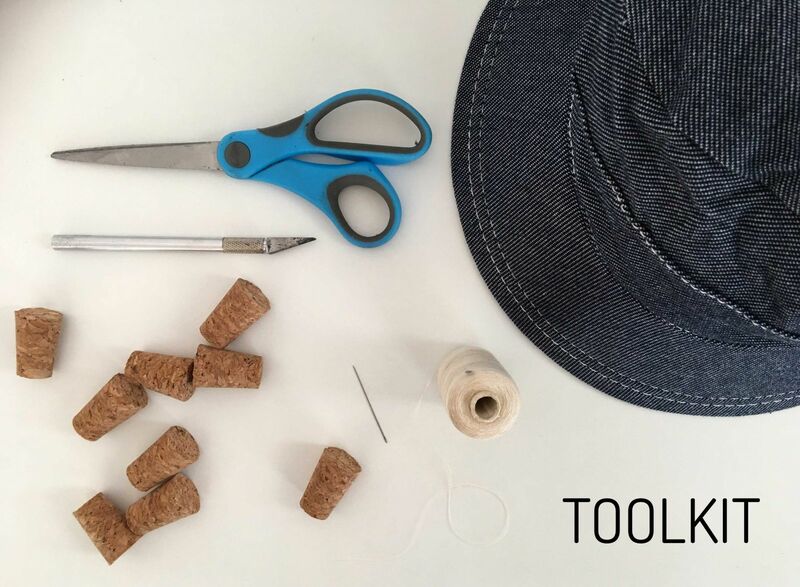 No need to buy a special ready-made one for the big day - just transform your own fave hat (temporarily) with a few corks and a bit of thread. They may twist and tangle, but it's all part of the fun. Bonus: they keep the bugs away so celebrations can be witnessed without all that pesky swatting! 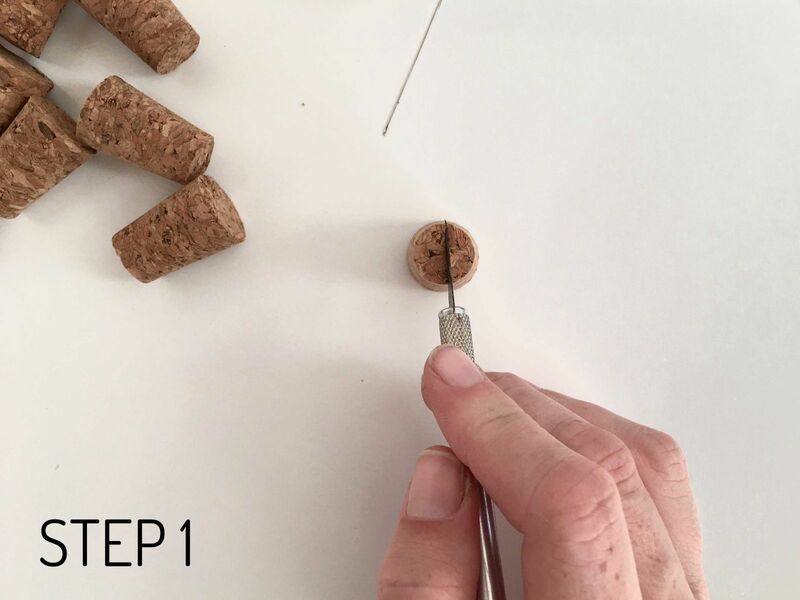 Use your scalpel or knife to gently cut a slit into the top and bottom of the cork. 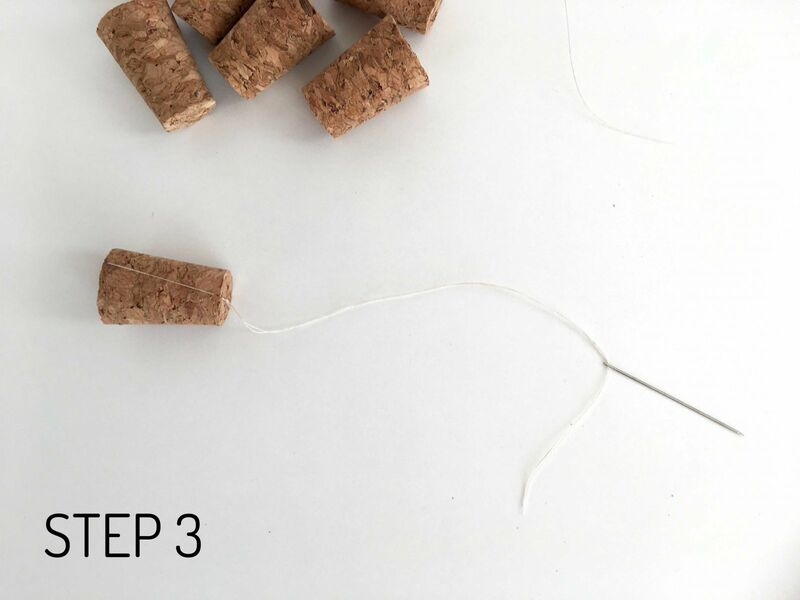 Tie a piece of cotton around the cork, using the slits to allow you to pull tightly without it slipping. Tie off into a knot at the top of the cork. Thread your cotton onto the needle, doubling it up. Carefully hold onto the cork when you pick up the needle or it will keep dropping off (thanks gravity!). 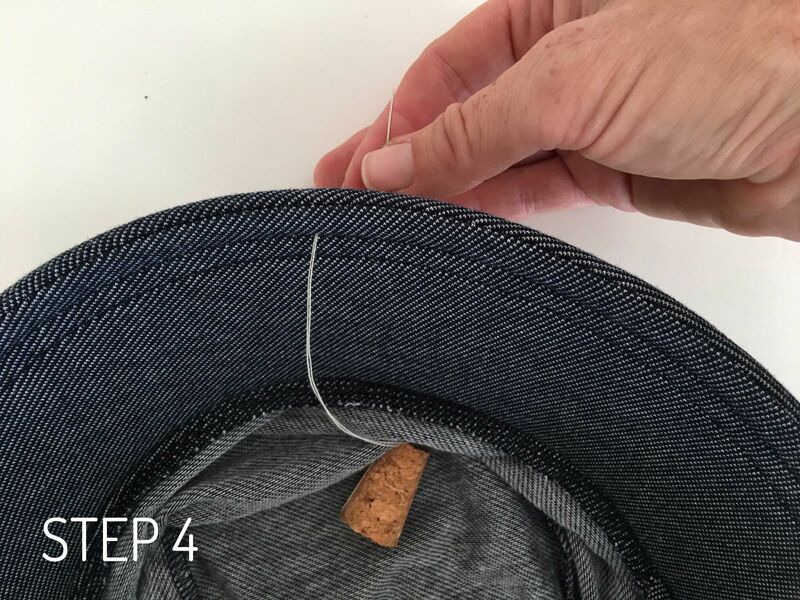 Carefully poke the needle through the underside of the brim in an indent made from the current stitching to avoid any obvious marks. Tie off at the top and cut off the excess thread. 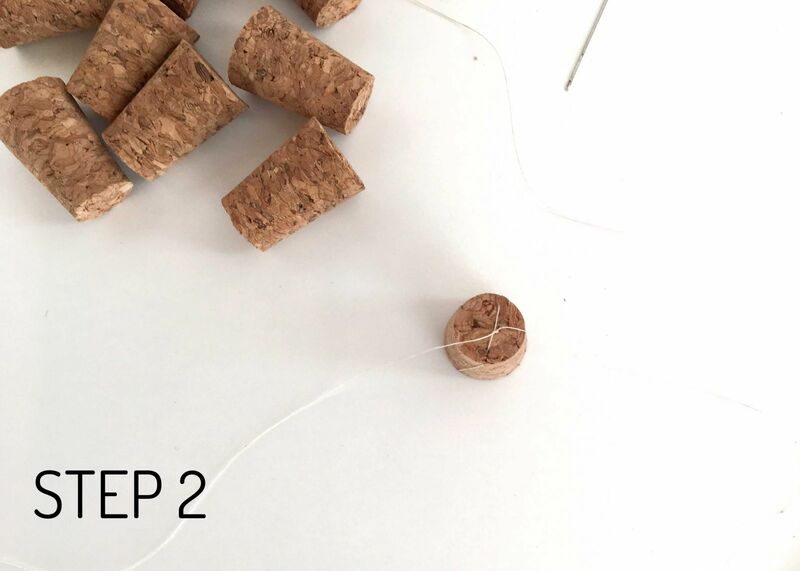 Repeat until you have as many corks as you want. 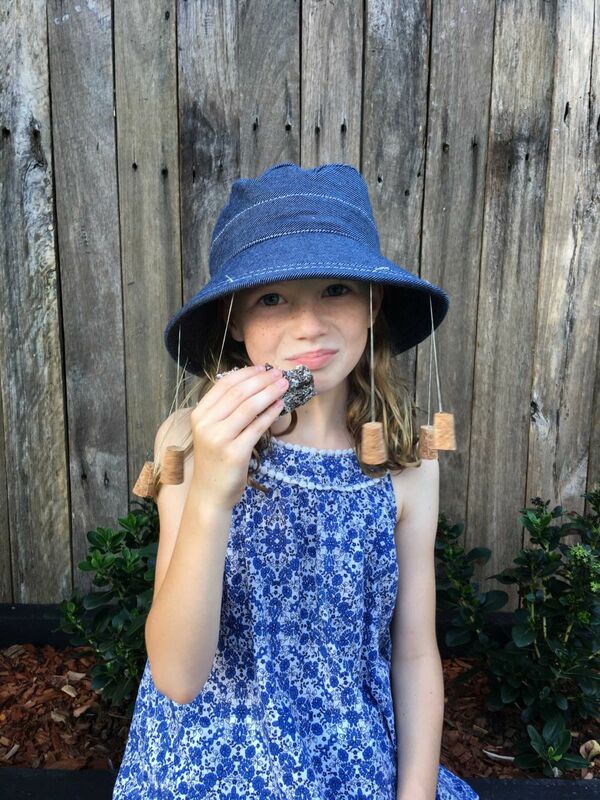 Get ready to celebrate Australia Day bushman-style with your new Jolly Swagman cork hat! Don't forget the lamingtons! Or two! Or three! Enjoy your long weekend.